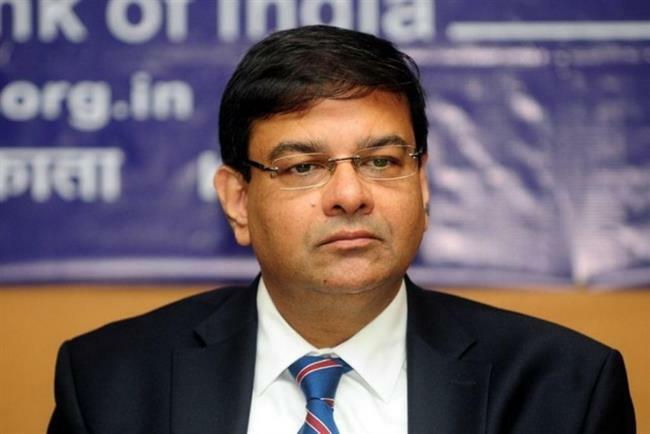 Mumbai: Reserve Bank of India Governor Urjit Patel has stepped down effective immediately, the central bank’s top official said in a statement. Patel’s resignation comes against the backdrop of sharp differences between the central bank and the government over how much autonomy the RBI should have. The government is widely perceived to have sought reduction of curbs on lending and to gain access to the RBI’s surplus reserves. “On account of personal reasons, I have decided to step down from my current position effective immediately. It has been my privilege and honour to serve in the Reserve Bank of India in various capacities over the years,” he said in a brief statement that did not refer to the rift with the government. Prime Minister Narendra Modi reacted to Urjit Patel’s decision to step down, describing him as an economist of a very high calibre with a deep and insightful understanding of macro-economic issues. “He steered the banking system from chaos to order and ensured discipline. Under his leadership, the RBI brought financial stability,” PM Modi said in two tweets. “He (Urjit Patel) leaves behind a great legacy. We will miss him immensely,” he said. Dr Urjit Patel is an economist of a very high calibre with a deep and insightful understanding of macro-economic issues. He steered the banking system from chaos to order and ensured discipline. Under his leadership, the RBI brought financial stability. Patel had taken charge as the governor in September 2016 after Raghuram Rajan resigned from the post on 19 June of that year and had overseen the government-driven ban on high-value currency notes. Patel’s term as RBI governor was to end in September 2019.